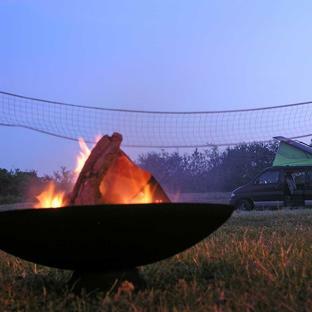 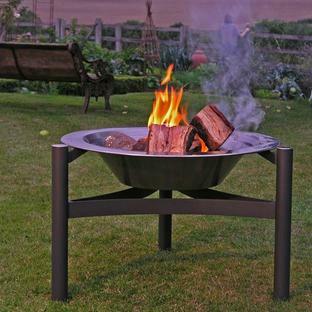 Great way to to spend Autumn evenings or summer nights, toasting marsh-mellows and popping popcorn round a cosy fire pit. 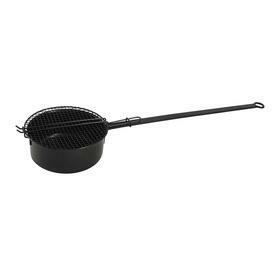 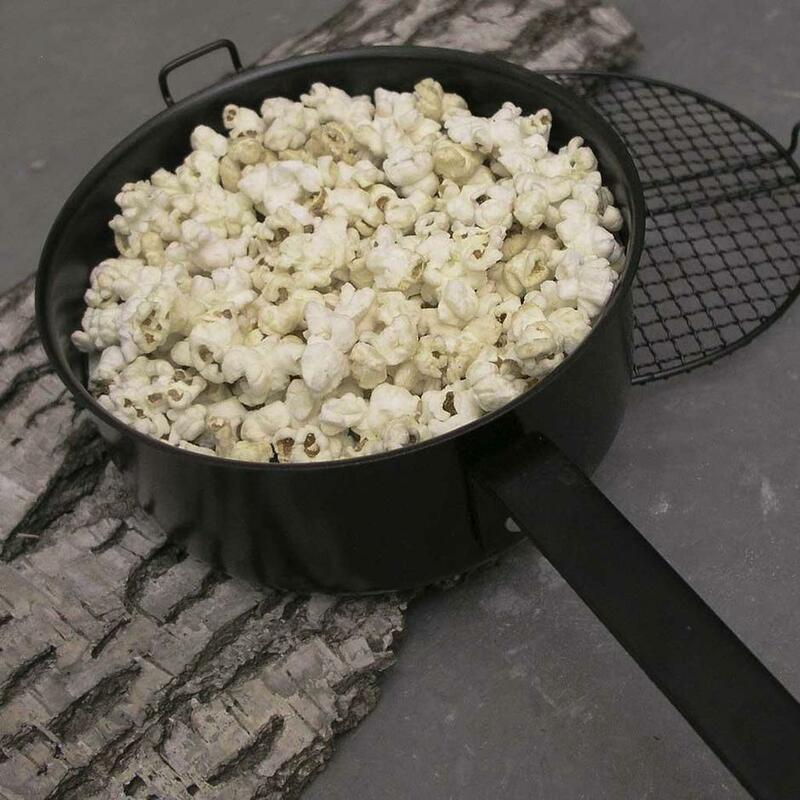 This popcorn pan has an extra long handle so there is no worry about getting too close to the fire and with a practical mesh lid to stop the popcorn popping out! 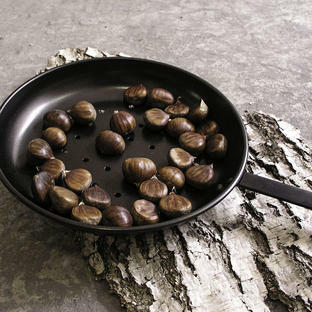 Great gift for the person who has everything - or thought they did.